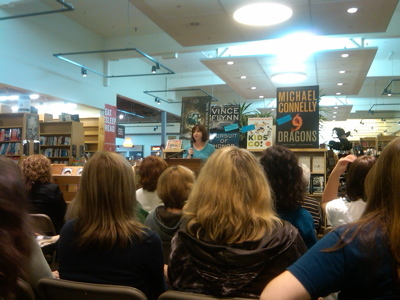 Just a quick shout-out to Portland's own LK Madigan, who had a furious turnout for FLASH BURNOUT, her debut YA novel. Tote that bag! Lift that book!